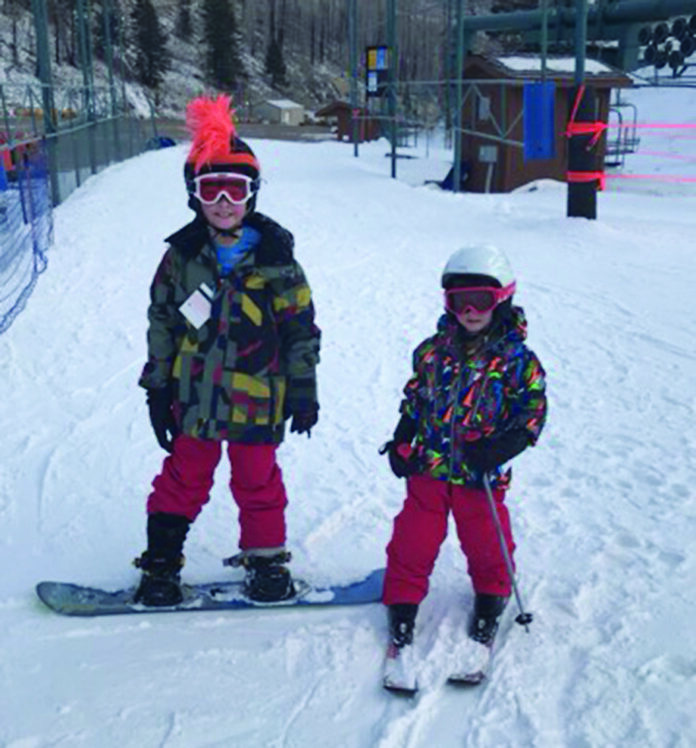 Cash, 9, and Kruz Dupree, 5, found a way to enjoy the cold with their family at Ski Apache in Ruidoso, N.M. They are the sons of Jana Vascocu. The presumption is that the weather will get nice soon enough. These days, however, for millions of Southerners enduring unexpectedly cold weather, the wait will be much longer than five minutes. Jonathan Kurtz, a meteorologist with the National Weather Service in Norman, Okla., said cold air from near the Arctic Circle in Canada came into the Southern region of the United States and stayed for several days, causing lower temperatures than usual across the South. Bitter cold has descended on large portions of the country, clogging rivers with ice, forcing schools to close and freezing a water tower in Iowa. The Midwest and New England are used to temperatures around or even below zero. Not so parts of Georgia, where Tuesday the thermometer read 13 degrees. Pam Bamberg of Fairview Alpha went to feed her chickens and found the water she’d left dripping had frozen solid. The weather wreaked havoc on water systems as they battled frozen pipes and low pressure during the deep freeze. Here’s a closer look at Louisiana. Barry Keim, Louisiana state climatologist, said Louisiana, like much of the Eastern United States, is experiencing an “arctic outbreak,” which is basically the “polar vortex” making a comeback. The jet stream has dipped far south, which creates a highway of sorts for cold air from Canada, causing temperatures to plunge, he said. Louisiana normally sees lows in the mid-40s and afternoon highs in the low 60s. Currently, temperatures across the state are 20 to 25 degrees below normal. “This is not record-breaking cold, in terms of the coldest we’ve ever seen, but we’re nipping at extremes for specific days,” Keim said. Keim said he’s among the many Louisianans trying to save his plants from the bitter cold. He has employed Christmas lights underneath protective coverings on his outdoor plants, in hopes that keeps them alive.